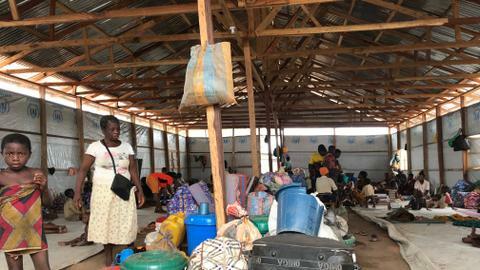 Venezuelan activists aligned with the Venezuelan opposition leader Juan Guaido are still attempting to organise for humanitarian aid to be delivered to Venezuela via Colombia. The Trump administration is assisting in the delivery of aid through government-funded USAID in a bid to help Guaido secure his waning authority. 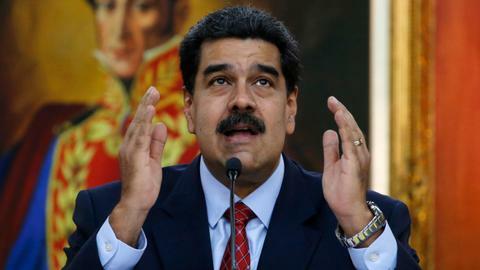 Meanwhile, the sitting president Nicolas Maduro has turned back USAID activists from entering Venezuela viewing it as part of an effort to find justification to intervene in the country and potentially overthrow his government. The ICRC has made it clear that it sees the aid as having a “political tone”. Consecutive US administrations have been on a war footing against the Maduro government and before that the government of the late Hugo Chavez. In 2002, Chavez survived a coup attempt of which the US government had prior knowledge. 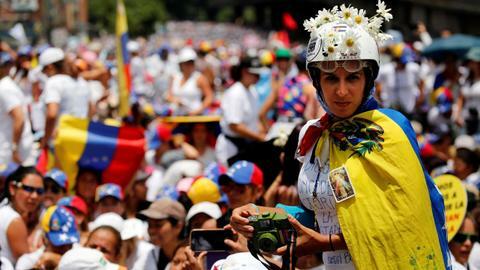 Dr Grace Livingstone, an academic at the University of Cambridge specialising in Latin American affairs and author of America’s Backyard, a book that details America’s darkest chapters in Latin America, spoke to TRT World voicing deep concerns about US attempts to interfere in Venezuela. “Ever since President Hugo Chavez came to office, the US has taken a hostile stance because it sees the Bolivarian revolution as a threat to US geopolitical and economic interests, particularly oil interests,” she said. 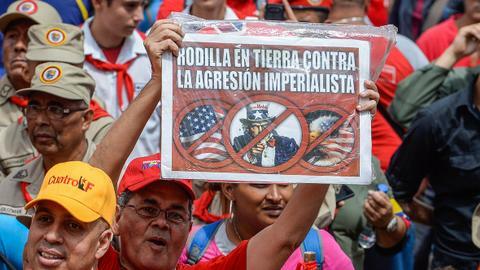 Some have pointed out a double standard from American pundits and politicians who decried Russian intervention in US internal affairs but eagerly acquiesce to US intervention in Venezuela. However, US or for that matter Russian interference in the elections of other nations is far from a recent occurrence. 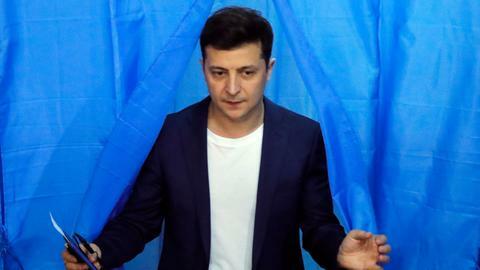 A 2016 study into partisan electoral interventions by the great powers, found that “between 1946 and 2000, the US and the Soviet Union/Russia have intervened in about one of every nine competitive national-level executive elections”. In other words, the US and Russia/USSR have interfered in 117 elections up until the date of the study. Conducted by Professor Dov Levin, the study also found that when it came to intervening, overt intervention was often more successful. Cooperation between the Venezuelan opposition extends as far as the US funding Venezuela’s opposition according to Dr Livingstone. “The US has also funded Venezuelan opposition groups since Chavez was elected and has supported those elements of the opposition that want no compromise or mediation. In this way, the US has helped to polarise Venezuelan politics,” she said. In 2014, the US put aside $5 million to fund opposition activities, something that would invite widespread condemnation were such money to be funnelled into any opposition party in the US by a foreign adversary. The problem consecutive US administrations have faced is attempting to gauge how popular the Venezuelan opposition is. In the past, the various opposition parties have been unable to overcome their internal contradictions. Trump on more than a few occasions has said that there are "many options for Venezuela, including a possible military option." His appointment of hardline neo-conservatives, in particular Elliott Abrams the US envoy to Venezuela, a man known for his involvement in overthrowing Latin American governments during the Reagan administration, significantly ramps up tensions. US foreign interventions over the course of the last 20 years in the Middle East also provide no models for success which the Trump administration can draw upon. In Latin America its record has been equally poor. “With a few very special exceptions, we repeatedly find that such foreign regime change operations do not lead the intervened country to become a democracy - the stated goal of the Trump administration” added Levin. “Likewise, our research finds that such interventions frequently leads to civil wars in the targeted country because the removal of the current leader creates a political vacuum which leads to a big power struggle among the various factions over who will now control society- which frequently erupts into violence." In the meantime, the Venezuelan opposition leader Guaido has promised that the aid waiting at the border will be allowed in, yet with the military and the Maduro government continuing to hold the reins of power it’s not clear with what authority he can make it happen. For the opposition, the main question is, if the Maduro government doesn’t step down, what will they do next?